Laboratory size rope sizer machine which is also suitable for small scale production or product demonstrations. 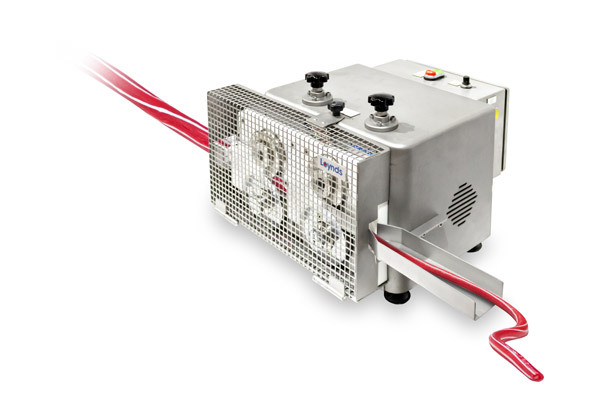 A scaled down 2 stage mini candy rope sizer ideal for use in laboratories, small scale production or manufacturing demonstrations. The Loynds mini candy rope sizer is the perfect addition to your small scale candy manufacturing set up. 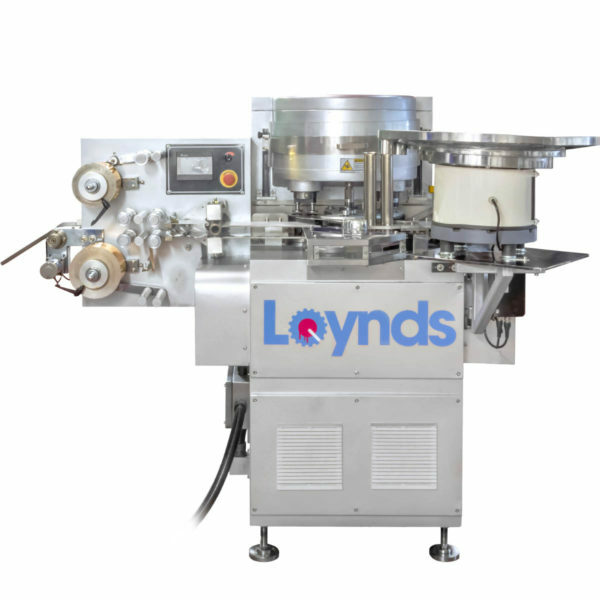 The machine perfectly complements other equipment available from our laboratory range. 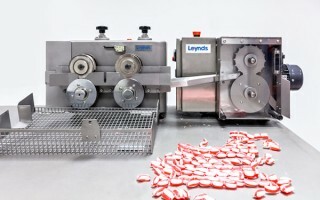 The machine can be used for rope sizing both candy and caramel products. Engineered in England, the rope sizer is of a robust design manufactured in full 304 stainless steel construction with a glass bead finish. 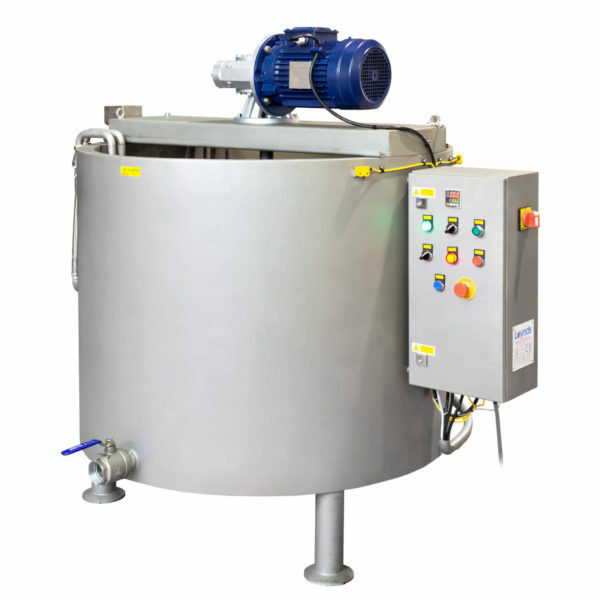 The machine is driven via a motor gearbox unit with an electronic variable speed unit. 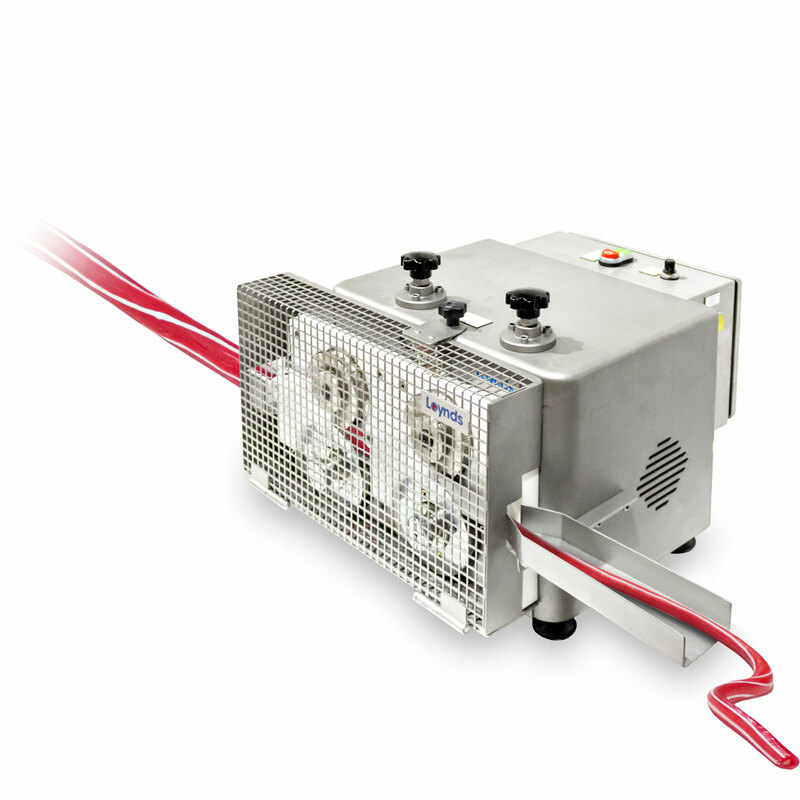 The sizing consists of 2 pairs of changeable sizing rollers. Different rollers can be supplied to suit requirements. They will reduce the candy rope from a large diameter to a smaller one. Each set of rollers can be independently adjusted via a thumb screw located above each roller. 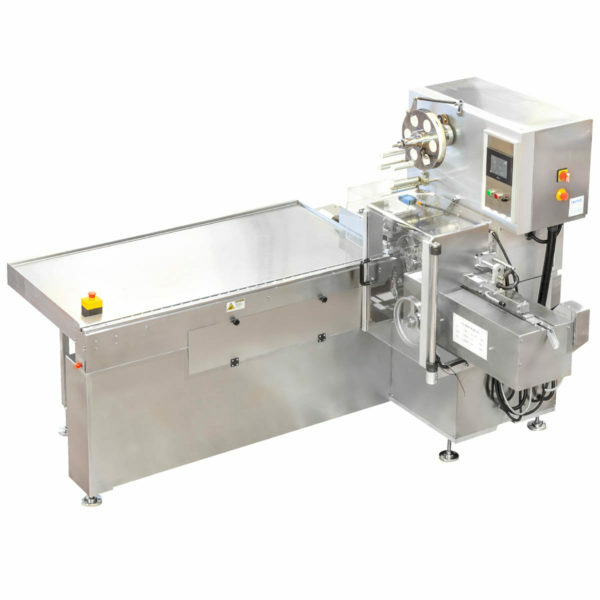 The machine is normally table mounted but if required can be supplied on a separate floor stand.